Breaking News: I’m Back on the Radio, with My Own Show! I’m thrilled to announce the debut of my radio show Dining Today with Pat Tanner! It premieres this Sunday, November 3rd from 2 to 3 pm on 920 The Voice, a new AM station in Central NJ. Joining me as my first guests are Chris Walsh of River Horse Brewing and Rosie Saferstein, whose njmonthly.com column, “Table Hopping with Rosie,” is a prime source for NJ restaurant news. Actually, Sunday marks the return of Dining Today. As you may recall, for six years I hosted this popular one-hour weekly program on food and dining in the Garden State. It was broadcast over Nassau Broadcasting’s WHWH until that station went off the air. In 2012 Nassau Broadcasting was bought by Connoisseur Media, and among its holdings are its flagship, WPST (94.5 FM), and two AM stations. Starting in November, 920 The Voice will feature locally produced, community-based talk radio on weekends – Dining Today included. Coverage area encompasses Central NJ, Bucks County, and Philadelphia, and the show will stream live over the station’s website, www.920TheVoice.com. And as before, I will interview the movers and shakers of our local culinary scene: chefs, restaurateurs, farmers, artisan food producers, vintners and brewers, cookbook authors, food and wine merchants, and others. I’ll share my latest food and restaurant finds, as well as those of guests who, like me, are restaurant critics. And you’ll find me and Dining Today once again broadcasting live from the region’s finest food and wine events. For me, one of the biggest surprises (and delights) with Dining Today the first time around was that it attracted the brightest stars of the national and international culinary scene. Among those I was honored to have as guests were Jacques Pepin, Lidia Bastianich, Tom Colicchio, Rick Bayless, Pierre Herme, and Mark Bittman. 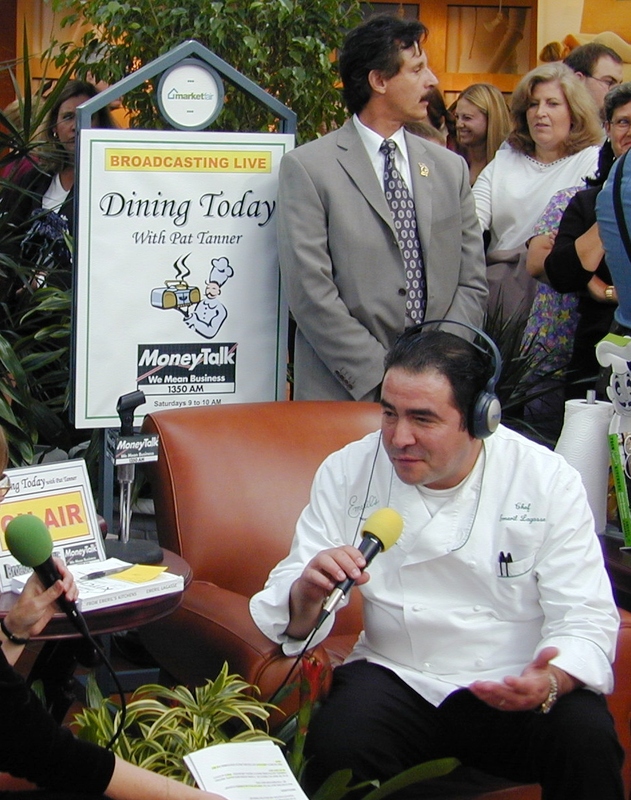 I even hosted a one-hour live broadcast from Marketfair mall with special guest Emeril Lagasse. I look forward to more of the same and hope you will join me, starting Sunday, November 3rd at 2 pm on AM 920 The Voice. This entry was posted in Events, Favorite Finds, Interviews, Restaurants and tagged 920 The Voice, Chris Walsh, Connoisseur Media, Dining Today radio, NJMonthly, Pat Tanner, River Horse Brewing, Rosie Saferstein, Table Hopping with Rosie. Bookmark the permalink. Congratulations! I can’t wait to listen! I now know exactly what I’ll be doing on Sunday from 2 to 3. Thanks, Michael! 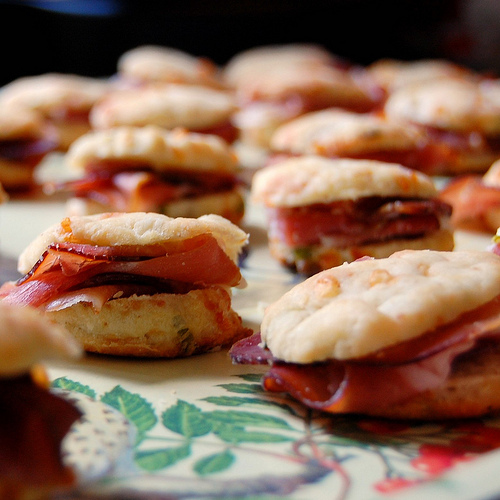 We’ll have to come up with a topic for your guest spot on Dining Today. Here’s one suggestion: Advice for editors on how to work with persnickety food writers like Pat Tanner. “Tell me, what is it you plan to do with your one wild and precious life? Congratulations Pat! Can’t wait to listen in.